ATHENS—The hotter the weather, the more difficult it is to keep bass in livewells healthy, especially during tournaments, when heavy limits of fish may be held for several hours until weigh-in. 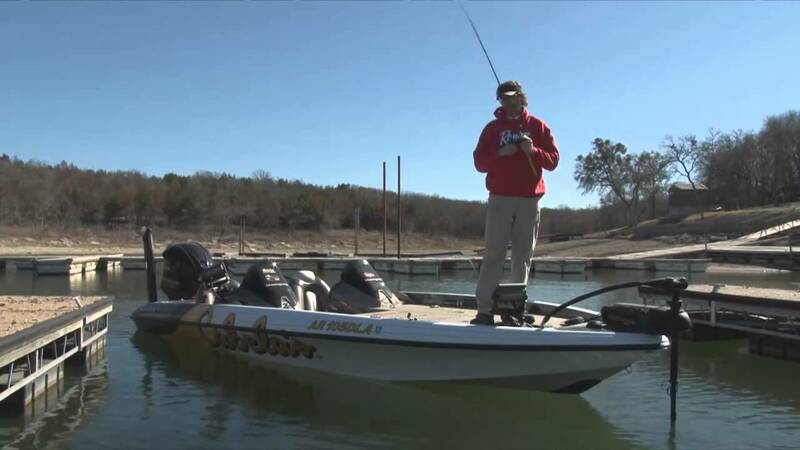 Modern bass boats typically have two ways of maintaining oxygen levels in livewells. One is to continuously exchange water in the livewell with lake water. The other is to mix air with water so that oxygen in the air can be dissolved into the water. For specific instructions concerning livewell management procedures see http://assets.espn.go.com/winnercomm/outdoors/bassmaster/pdf/b_con_KeepingBassAlive.pdf. Myers and his team produced a PowerPoint presentation detailing the components needed, installation procedures, sources of components and approximate costs. It can be viewed at http://www.slideshare.net/raminlandfish/livewell-oxygen-injection. Demonstration oxygen injection units can also be seen at Falcon Lake Tackle in Zapata and Angler’s Lodge in Del Rio. Anyone with questions can contact Myers at (210) 688-9460. A more detailed version of the information in this press release may be found at http://www.tpwd.state.tx.us/fishboat/fish/didyouknow/inland/livewells.phtml.